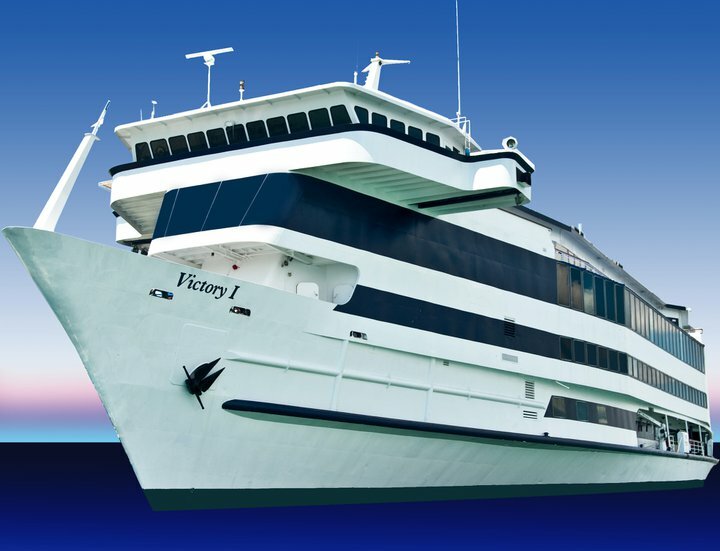 The Great Outdoors RV Resort is happy to announce that after months and months of anxious anticipation, Victory Casino Cruise Line set sail last week from Port Canaveral. Check them out on Facebook or at http://www.victorycasinocruises.com/. They offer over 30 tables games, including craps, roulette, blackjack, E-Z Bac, 3-card poker, Ultimate Texas Hold Em and over 600 slots. Also being offered are lunch and dinner buffets, night club with DJ on weekends, and entertainment. The ship cruises twice daily. Several of us had the opportunity to cruise with Victory and were quite impressed with the ship!